I cannot believe that we are nearing the end of pregnancy and preparing to meet our little boy soon. I am 38.5 weeks, so we could literally meet him any day now! I thought this would be a good time to update you on how third trimester went – hopefully I am not updating you in at 41.5 weeks still waiting, but we will take it as it comes! 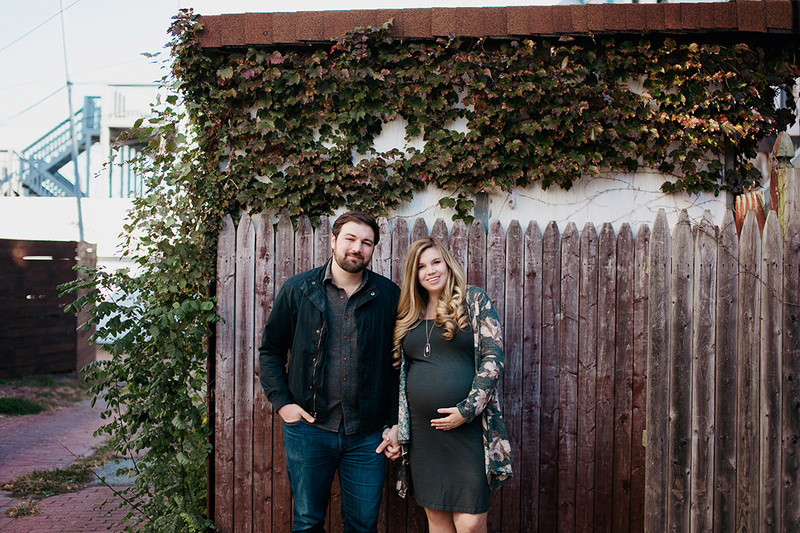 If you missed our first and second trimester updates, you can go back and read about it here. 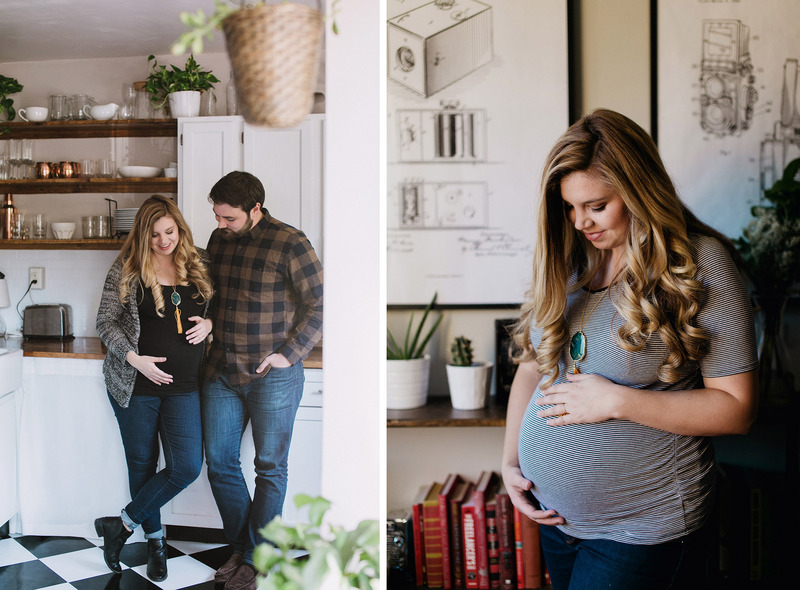 I heard from so many people that third trimester would be uncomfortable – and man, were they right! It’s the perfect word to describe it. It’s been months since I think I have truly been comfortable, but he is worth it. Once baby boy got to third trimester he was big enough to start throwing his elbows around and wreaking some havoc on my body, but I love him anyways.He has been sitting high for most of my pregnancy, which has meant a lot of indigestion, acid reflux, and shortness of breath. It’s such a bizarre feeling to be sharing my body with someone else, but also incredibly amazing. As much as I have loved pregnancy, I would be lying if I didn’t say I am very excited to have my body to myself again! Still tomato based sauces – so random! I have been sleeping less and less each week. Baby is putting a lot of pressure on my hips and pelvis causing me pain when I am lying down. This has led to me waking just about every hour to pee and try and find a comfortable sleeping position – which is difficult when I can’t move well these days. Dave has had to help me get out of bed on several occasions! Ha. Oh yes. He is constantly moving around and sometimes his movements are so large across my stomach that they are visible from across the room. He is getting too big to be in there – time to come out! Still in! I doubt it will pop at this point. 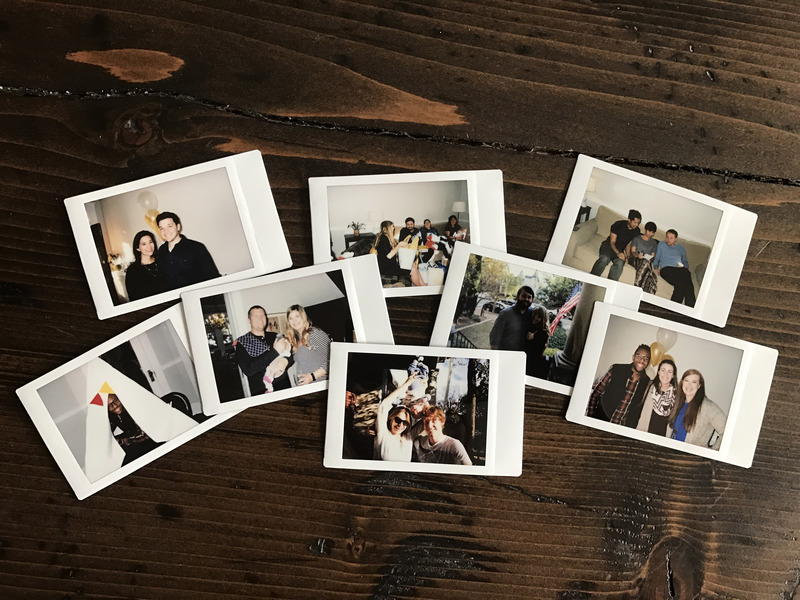 Our friends in DC threw us another baby shower last month and it was beautiful! We are overwhelmed by everyone’s generosity and love for Baby Baker. We all gathered at a friends’ house for a sweet brunch on a warm fall day and we were reminded once again what an amazing community we have here. We are so grateful! Okay, Baby Boy, come on out! We are ready to start our lives with you!